The holidays are not just about buying gifts for others. Even-though, we take that day to spend time with family and friends. It's okay to pamper yourself. If you don't treat and take care of yourself, no one will! Pampering yourself releases stress and makes you more relaxed. You don't want others seeing you tired and looking worn out. 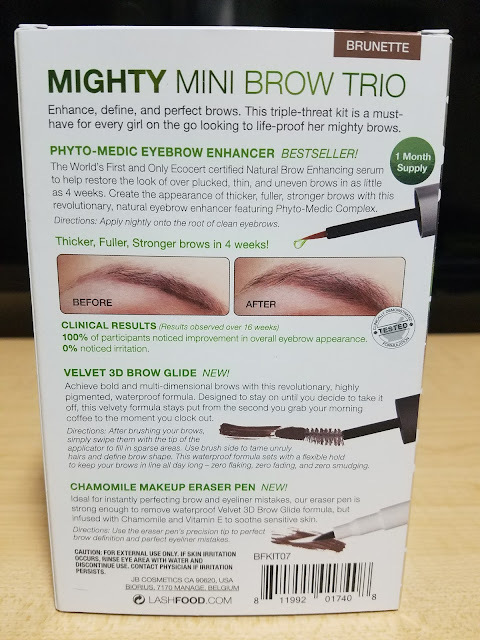 Give yourself the gift of Brow Food Mighty Mini Brow Trio. This is the perfect beauty kit to enhance, define, and get the perfect brows. Women love having the perfect looking brows. Your face should look flawless for the holidays. The first thing people look at is your face. 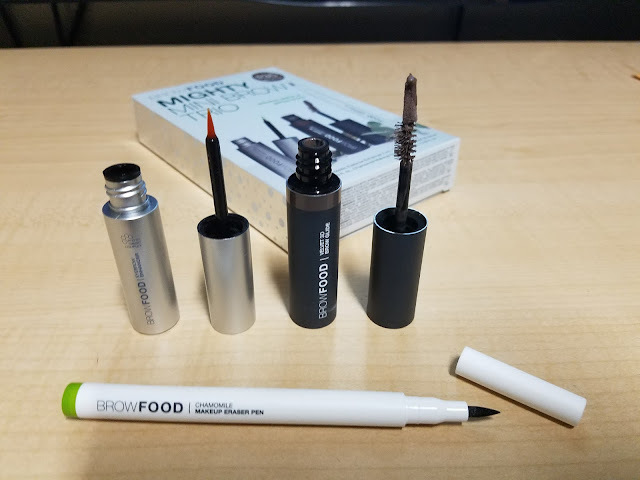 The Brow Food Mighty Mini Brow Trio includes phyto-medic eyebrow enhancer, velvet 3D brow glide, and chamomile makeup eraser pen. You can create the appearance of beautifully defined fuller and thicker brows. This will help you restore uneven brows in as little as 4 weeks. The product is waterproof to last all day. This is why it's the ideal holiday beauty gift to pamper yourself. This product will be available at Ulta and Ulta.com November 15.